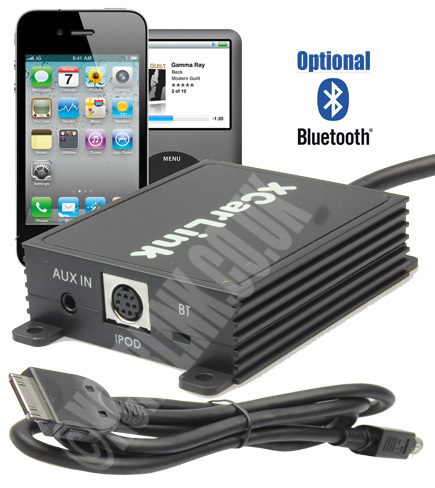 The Xcarlink MINI iPod car kit (with text support) allows you to connect your iPod to your MINI factory car system without any loss of sound quality. 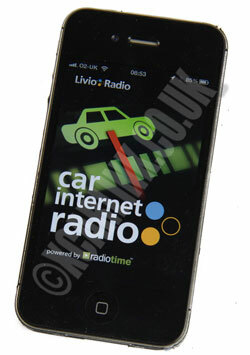 Please note that the BMW radio must be CD text compatible in order to display text. The interface will still work with non text radios but only a CD and track number will be displayed. The interface connects to the CD changer port located on the back of your car stereo. 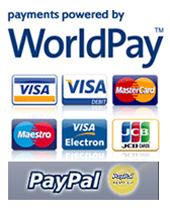 The interface includes a plug and play harness for easy installation. 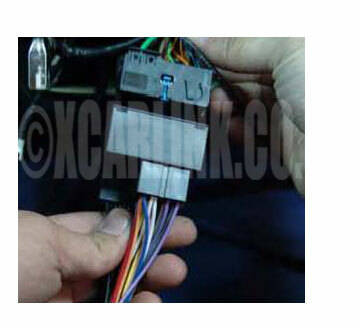 Compatible with the Mini Cooper and Cooper S (2001-2005) with the 12 pin Quadlock CD changer connection.